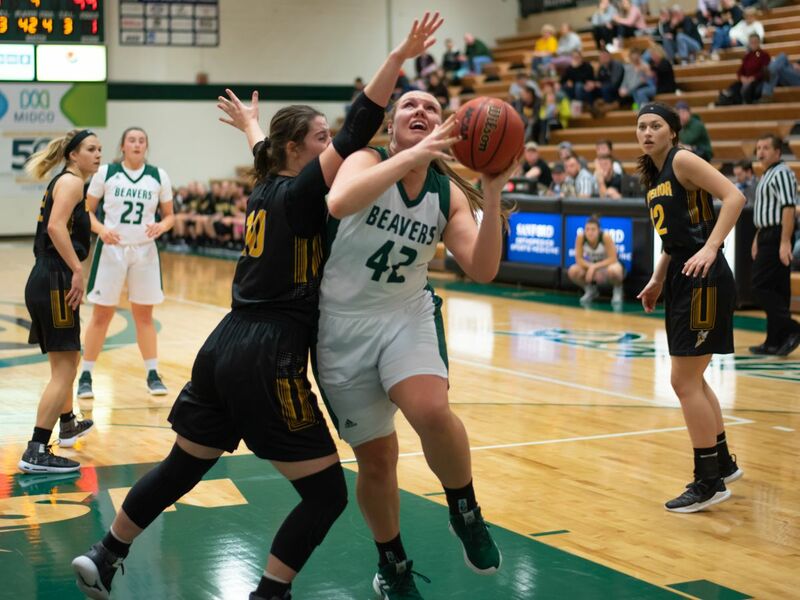 The Bemidji State University women’s basketball program was outscored by nearly double in the second half of Saturday afternoon’s 72-51 loss at Southwest Minnesota State University in Marshall, Minn. Sophomore center Taylor Bray neared a double-double while leading the Beavers with 12 points and nine rebounds. Bemidji State shot 31.1 percent from the field, 25.0 percent from long range and 90.0 percent from the free throw line and was outrebounded, 42-34. Bemidji State returns home after a four-game road trip Feb. 8-9 as it hosts Concordia University-St. Paul and Minnesota State University, Mankato.